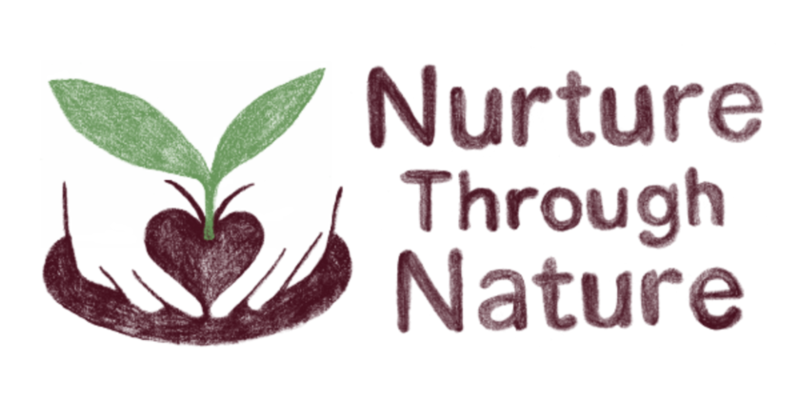 We are Nurture through Nature, a Charitable Incorporated Organisation working with people through therapeutic horticulture in Brighton and Hove. We teach and promote the growing of healthy chemical-free fruit and vegetables from our Moulsecoomb allotment, whilst providing food for low income families in the local area. It is the aim of our organisation to promote mental health and well-being through the practice of gardening, food growing, mindfulness, creativity and the therapeutic use of nature. It is our belief that being and working with nature in a variety of ways can bring significant healing benefits. We also recognise that we live in social world which requires many skills to navigate through, hence we also hold coping skills group work at various times. Learning and working in this way can bring about a renewed sense of purpose and self empowerment.